Webelos Fun Day — 2012! 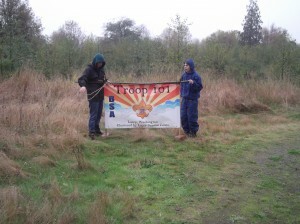 The Troop 101 Webelos Fun Day is set for October 6th & 7th. Webelos, please arrive around 10 a.m. We have lots of activities planned (a tentative schedule is below).